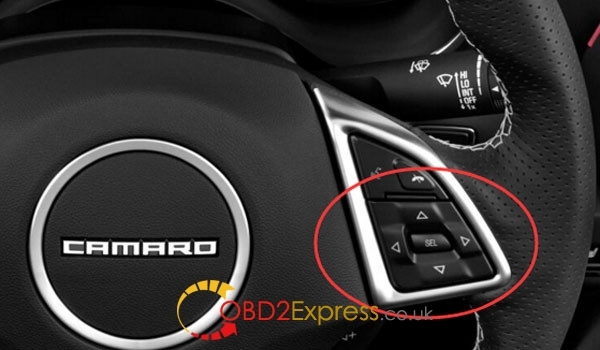 Here is the how to use EL-50448 to reset 2016/2017 Chevy Camaro SS Tire sensors step-by-step. -Use the MENU button to select the VEHICLE INFORMATION menu in the DRIVER INFORMATION CENTER (DIC). -Use thumb wheel to scroll to the Tire Pressure menu item screen. -Press the SET/CLR button to begin sensor matching process. A message requesting acceptance of the process should display. -Press the SET/CLR button again to confirm selection. Done! 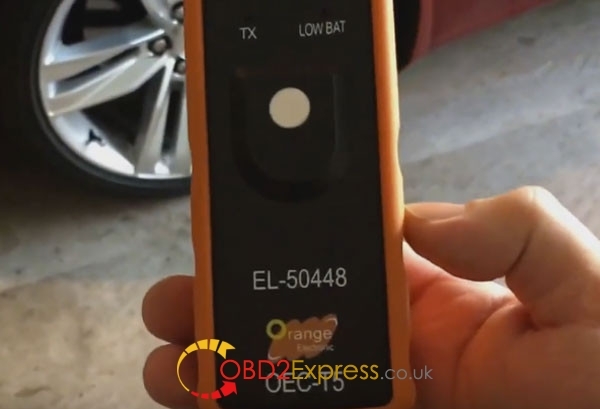 El-50448 relearn 2016/2016 Chevy Camaro SS TPMS sensors successfully!